When you mention the Chevy Corvette to anyone you’ll see their eyes light up and the excitement begin. That’s because this is a car that’s garnered many decades of perfection on the track and on the road to give us a sports car that is an attainable supercar and one that brings out the patriotism as an American icon. 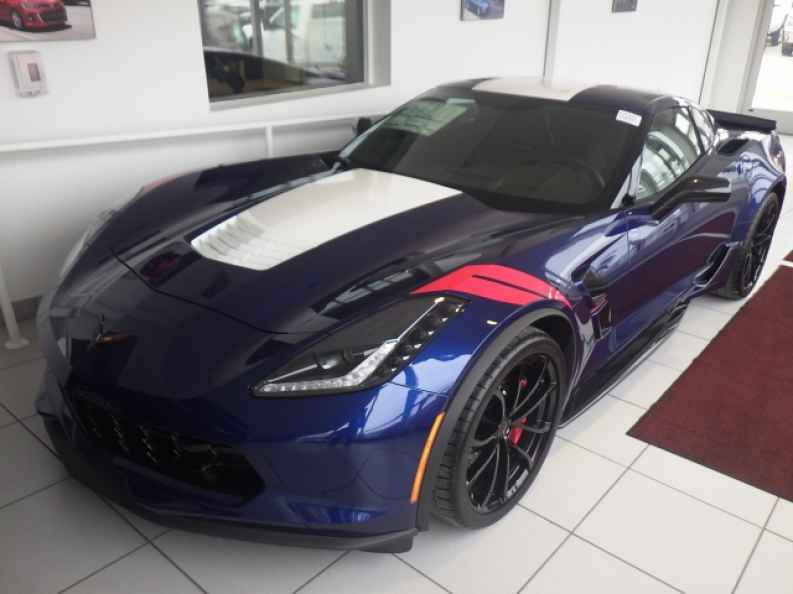 This impressive car is one that looks great, has all the driving precision you want and brings you the qualities and performance you desire when you’re ready to have fun from behind the wheel in the roads in Watertown, WI.